Yes, it is your child! 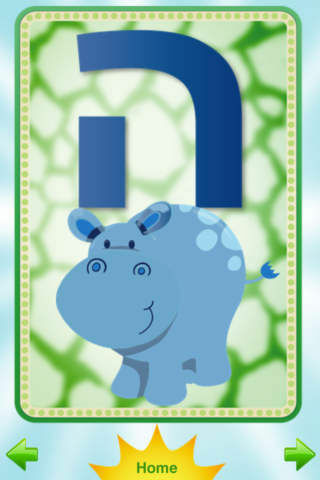 And you know they love those animated and fun educational games. 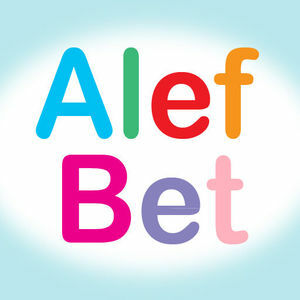 The Alef Bet App works on the iPhone, iPod Touch and iPad devices and provides a fun, interactive learning experience for your child. 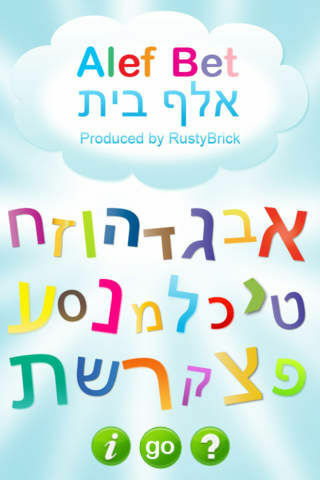 It helps your children learn the Alef Bet through pictures, sound, animation, and interactivity. 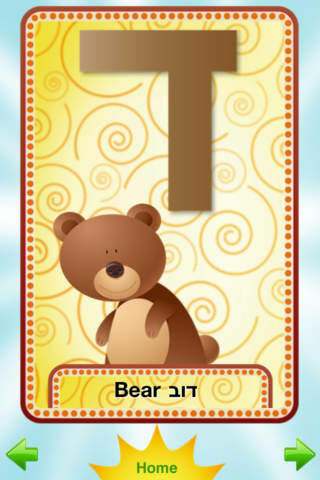 Each letter of the Alef Bet is accompanied by the hebrew pronunciation of the letter, a picture of a word associated with the letter and how it is pronounced in Hebrew and the English translation. 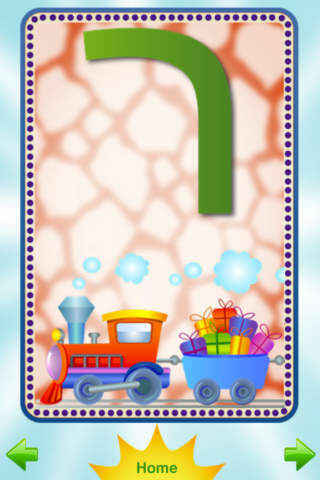 In addition, you can play with the image, moving it, dipping cookies in milk, watching a train drive by and much more. 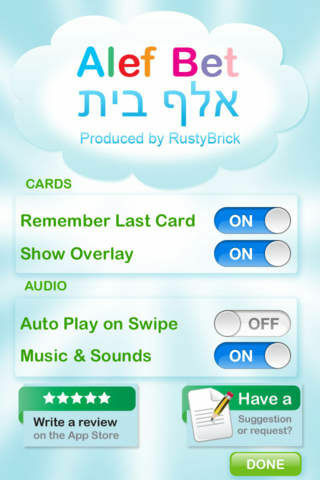 This is truly the best Alef Bet App in the iPhone store, so check it out today.